Photo: A bright gem on a dull November’s day! 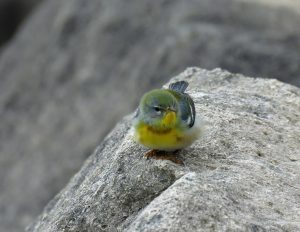 A Northern Parula at South Shell Park in Oakville, Ontario. 17 November 2018.